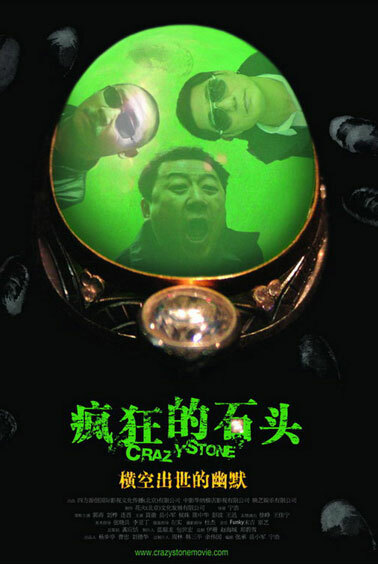 Crazy Stone, a black comedy is directed by Hao Ning. The story begins when an invaluable stone is found in the toilet of a figurine-making factory. The factory is facing bankruptcy and is on the verge of closing down. To save the factory, the factory director wishes to organize an exhibition to auction off the stone and get some money to pay the staff their salaries. Unfortunately, a professional thief, Mike (Teddy Lin), and three gangsters led by Brother Dao (Hua Liu) get to know about the stone and plot to steal it. Mike and Brother Dao’s gang have to compete with each other for the stone. Meanwhile, they also face strong challenge from the factory security chief….. The movie is funded by Andy Lau, though he does not appear in it. 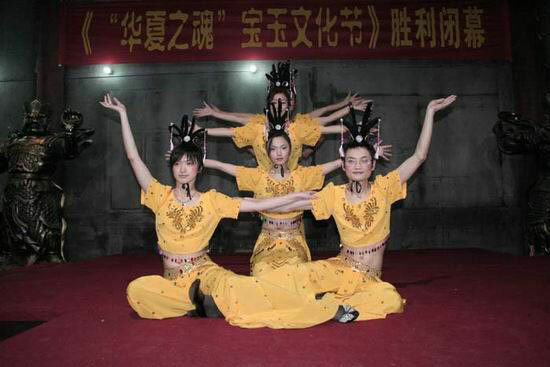 However, Andy Lau’s songs are played in several scenes. 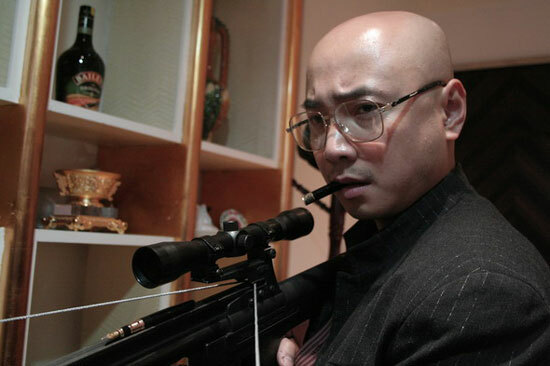 The director, Hao Ning, appears in the prelude as a doctor, while the cinematographer of the film, Jie Du, plays a dude. This entry was posted on Thursday, November 16th, 2006 at 9:47 am	and is filed under Movie Trailer. You can leave a response, or trackback from your own site.